A mandala is a circle shape created from a place of mindfulness and deep connection with oneself in meditation. A beautiful healing practice of creativity and love. 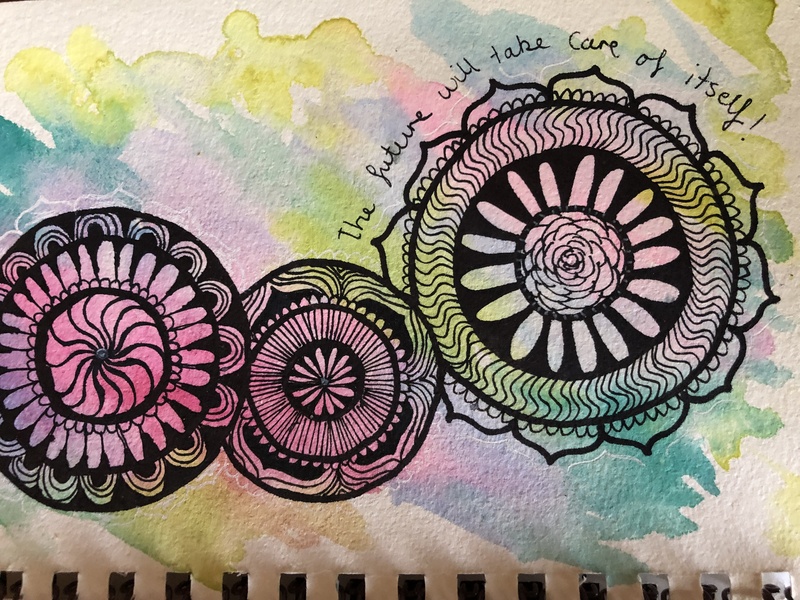 Come join us for a gentle two hour workshop where we will gather in circle and touch on the meanings of mandala creating and a mindfulness meditation where you will discover your personal affirmation. From here we will enjoy a light morning tea and fresh chai whilst we learn some basic water colour, mandala and inking techniques. Then onto an hour of quiet, relaxing mandala and affirmation creativity. Followed by reflection and circle closure. $40 per person this includes all materials, fresh chai and morning tea.